It's important to ensure that your employees are working together as a team, but finding ways to do so without seeming too "corporate" can be a tricky feat for many companies. Creating ways to facilitate relationship building within your office walls allows your team to connect both personally and professionally, and those connections will make it easier for them to work together collaboratively and effectively - key factors in the success of your business. A company is only as great as the people behind it, so it's important to make sure that your people are happy and connected while working together as a team. 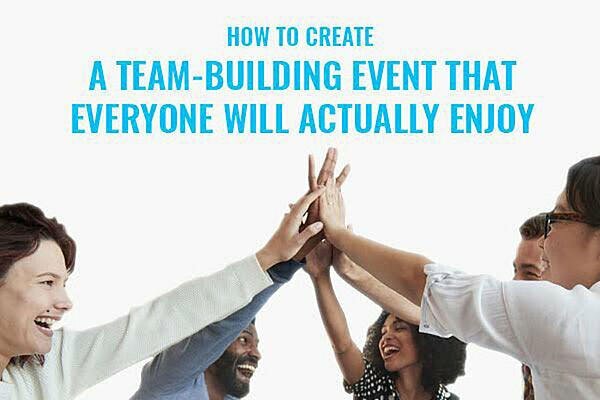 Here are some team-building ideas that everyone will actually enjoy. Give back as a group. Pick a day when everyone can step away from their work and give back to the community as a team. Choose a charity that could benefit from a day of hands-on help, and working together to make a difference. Helping others is a great way to connect and bond on a personal level, and adds a feel-good component to team building while supporting an important cause. Try something new as a team. Take time out from work for a day of fun! Go for a group snowshoe, try badminton for the first time, or take your team zip lining. Trying a new adventure together is a great way to connect and bond, and encouraging your team to step outside of their comfort zone in a fun environment while strengthen relationships in and out of the office. Don't wait for the holidays to host a fun get together with peers, throw a mid-season party and give your team the opportunity to let loose and connect. Try adding an interactive component to the festivities, such as a cocktail-making competition, so that everyone is encouraged to participate in a group challenge. 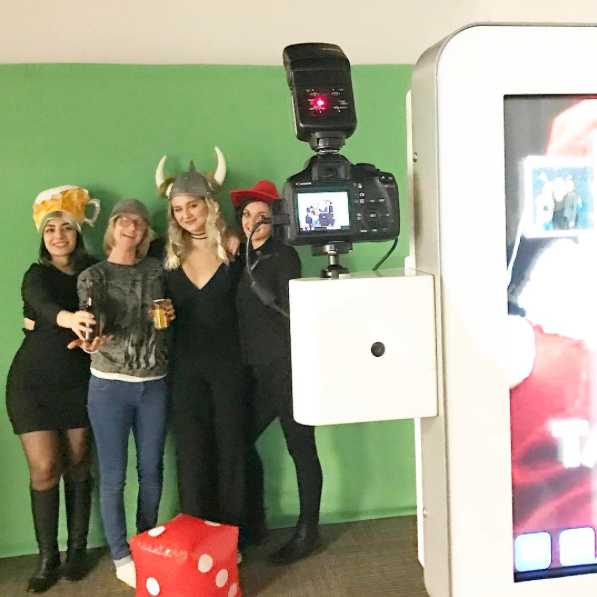 Add a photo booth to the mix so you can capture the memories and keep the fun snaps on your office walls as a constant reminder of the corporate culture that drives your business. 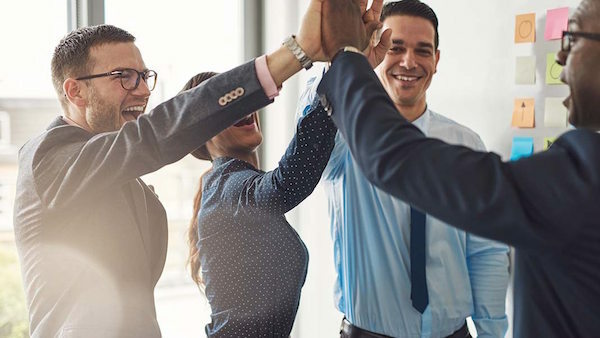 Providing your team with opportunities to connect and have fun outside of the work-related meetings and collaborations will boost your corporate culture, keep your best employees around, and make your staff work more productively as a team. But teamwork can't be strengthened with just a one-off event, it takes time and repetition to really grow those valuable work relationships, and if done right, the results will be invaluable for your business.